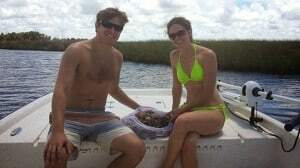 Scalloping is a family fun activity that everyone can enjoy. 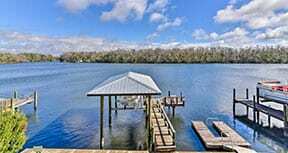 The refreshing water and bright summer sun makes scalloping a relaxing experience. 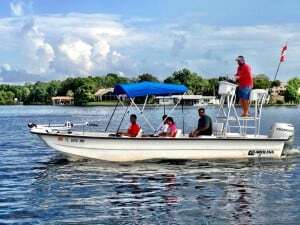 Crystal River Fishing Adventures allows for family and friends to make memories that will last forever in the beautiful Gulf of Mexico. 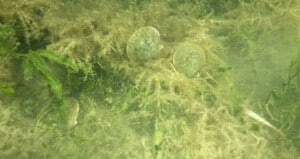 Captain Jeremiah Carlucci’s twenty years of nature coast experience allows his divers to navigates through the shallow waters and mangroves. 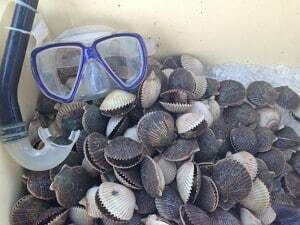 After a scenic ride the divers/snorkelers dip into the refreshing Gulf of Mexico and snorkel along side 100 different species as they watch for the majestic blue-eyed scallop.